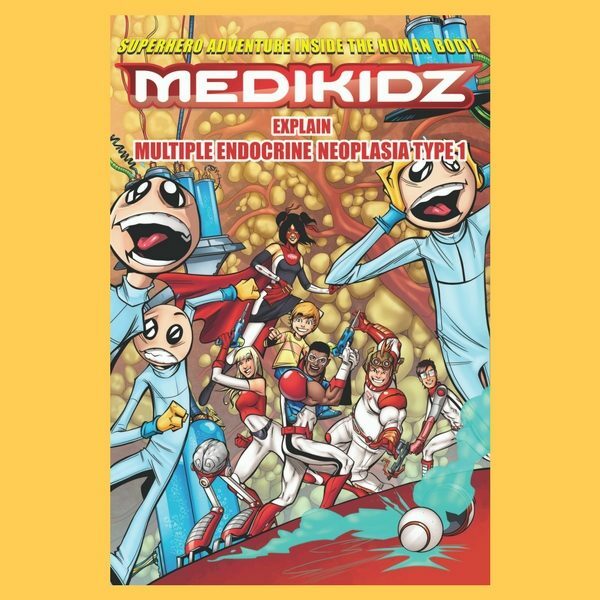 Commissioned from Medikidz by AMEND with the help of a grant from the Big Lottery Fund. Endorsed by The Society for Endocrinology, the British Society for Paediatric Endocrinology & Diabetes, British Association for Endocrine & Thyroid Surgeons and the UK & Ireland NET Society. Characters based on real life AMEND members’ stories.